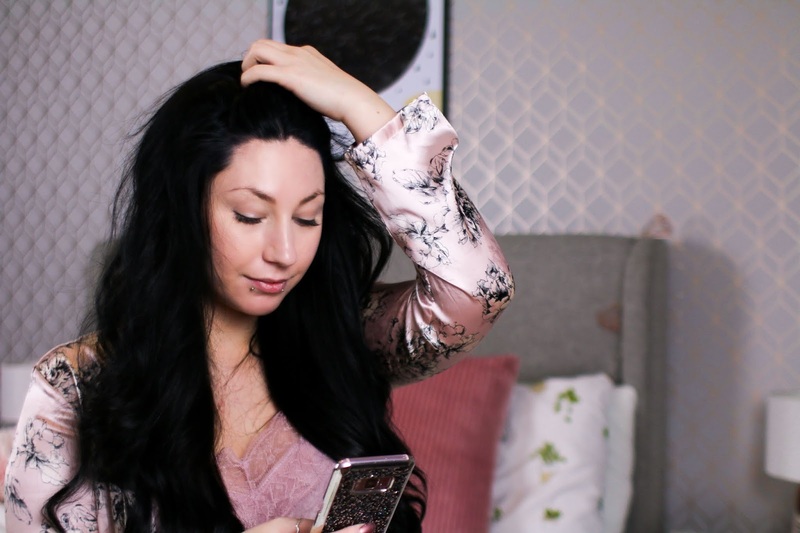 I have heard of this award a few time's but never been nominated so when Natasha (http://itsatashathing.blogspot.co.uk/) Nominated me I was over the moon! So thank's Natasha, I am so honoured! Include the picture below in your post. Shout out the blogger/bloggers who have nominated you, including a link to their blog. Include 7 facts about yourself. 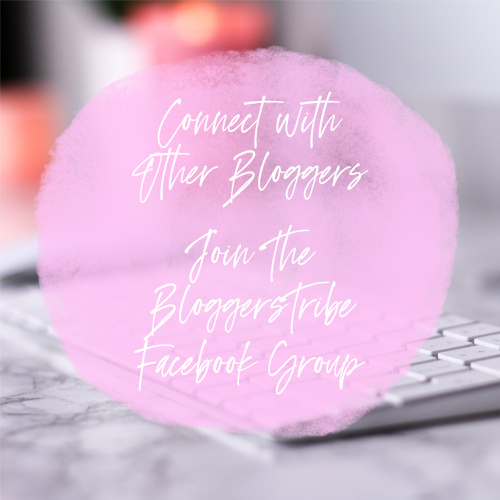 Nominate 10-15 bloggers for this award! 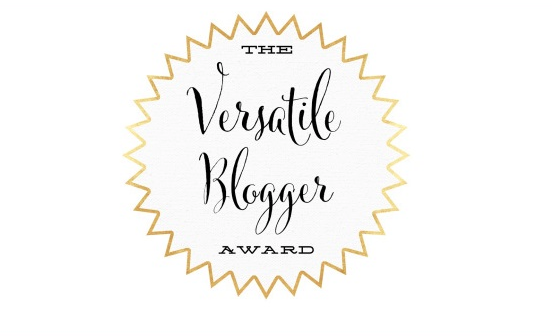 Congratulations on your nomination for the Versatile Blogger Award. Good luck. My daugther hates tomatoes too. For me they are the best things on earth. 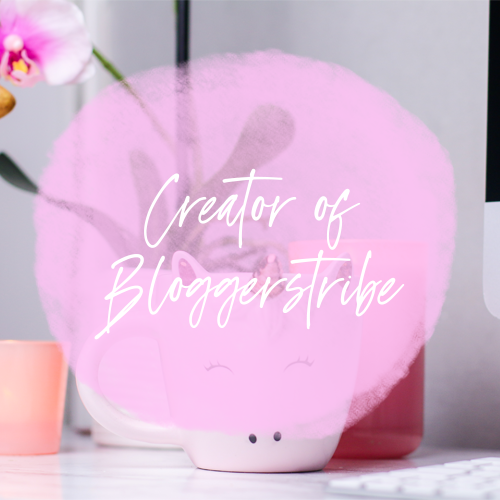 What a nice way to find out little facts about the person behind the blog.